At Pipetech we believe that when health and safety is managed properly, it helps create increased productivity and enhanced efficiency as well as provide a safe working environment. 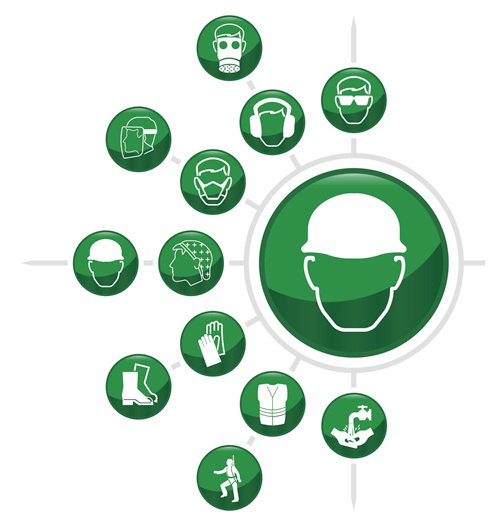 Our approach to Health & Safety is proactive and one of adherence to Health and Safety Legislation, which is reinforced by our membership to the British Safety Council. We have our own full time in house Health and Safety Manager, whom is NEBOSH const. trained and accredited as a specialist member of the International Institute of Risk and Safety Management (SIIRSM), whom helps ensure that our health and safety policies and procedures are clearly understood by all our operatives, ensuring that they undertake their Health & Safety responsibilities at all levels, and operate with care and without risk to the Health and Safety of themselves and others. Inspection schedules and record keeping systems. 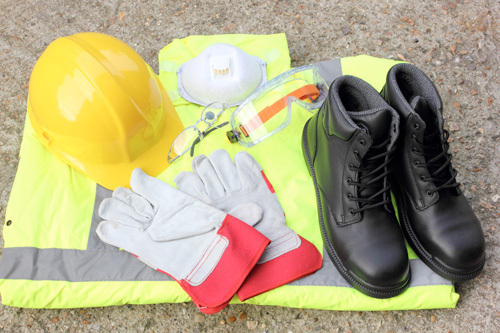 A robust Health and Safety policy and other supporting policies which is cascaded to all employees, including sub-contractors, suppliers and others. Comprehensive Risk Assessments and Method Statements comprising of major key areas. Pipetech also operates an equal opportunities policy. By constantly reviewing our processes and training needs, we continue to maintain our high standard and reputation for safety. All our operatives hold a various range of qualifications including valid CSCS Cards and other specialist or specific training to ensure they are educated to carry out their Health, Safety and Environment responsibilities.